Headed to Nordic Games? So are we! Our Head of Intergalactic Sales, Sloane Earl, is in Sweden meeting with friends and partners at the Nordic Game Conference. Be sure to say “hi” if you see her. 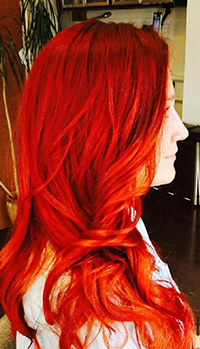 With flaming red locks and a 6 foot stature, she's hard to miss. Or, contact us to set a meeting. Older PostWe have an Instagram account!